Pinterest is one of the most patronized social platform when it comes to images. It is a platform where advertisers and publishers alike can upload their product photos or blog photos for hundreds of thousands of registered and unregistered users to view, like, or share with their followers. It is a level ground for publishers to increase engagement, and for advertisers to drive sales. For publishers using Blogger (or Blogspot), today, we will be showing you how you can automatically share your blog post photos to Pinterest whenever you published a new post. 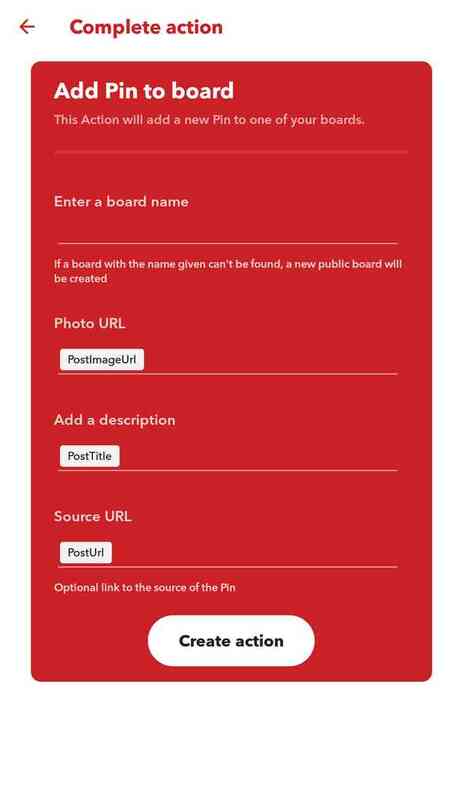 By applying the steps below, you will no longer need to manually upload your post photos on Pinterest. Anytime you published a new post, the featured image included in the post will be auto shared to your Pinterest account. The advantage of this is that you will no longer need to login to Pinterest to manually upload your blog post, which can be time consuming. 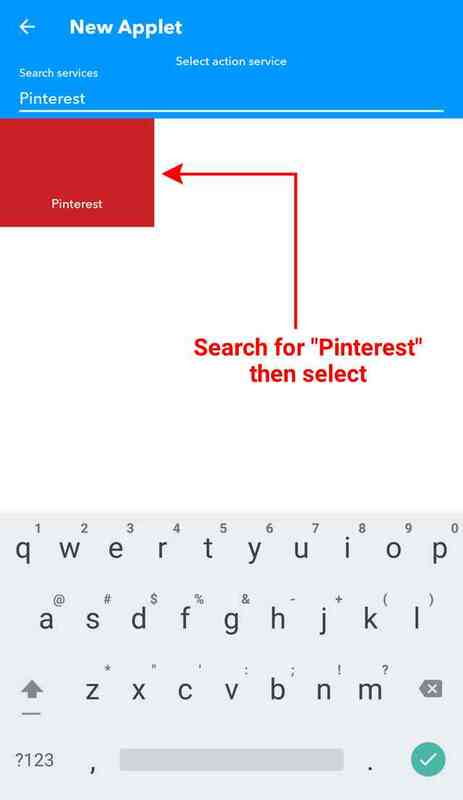 Also, since the post photo will be immediately shared to your Pinterest account, your followers will be able to view your photos and posts instantly as you published them. 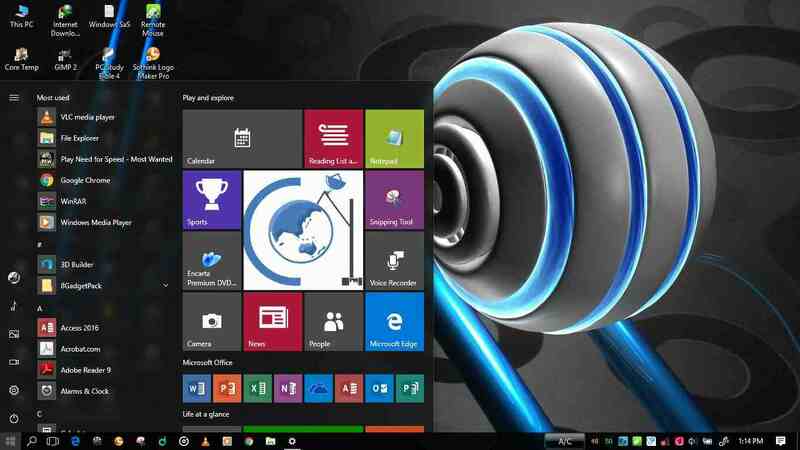 To achieve this, we are going to use IFTTT. 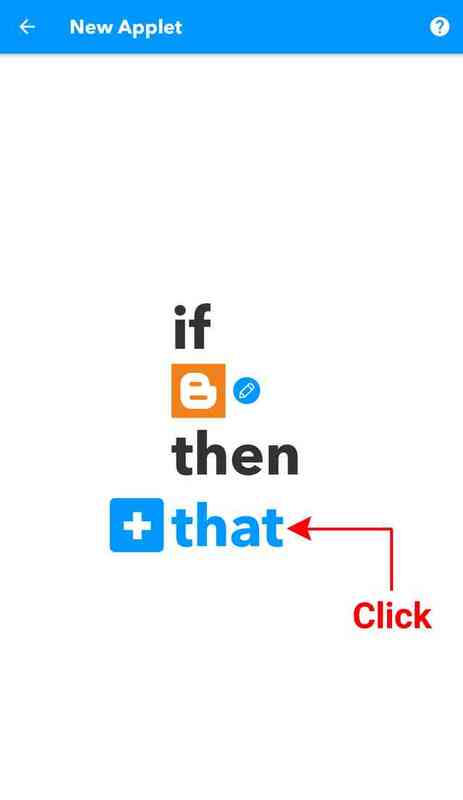 If you are not familiar with IFTTT, you will need to create an account. Click here to register an account. 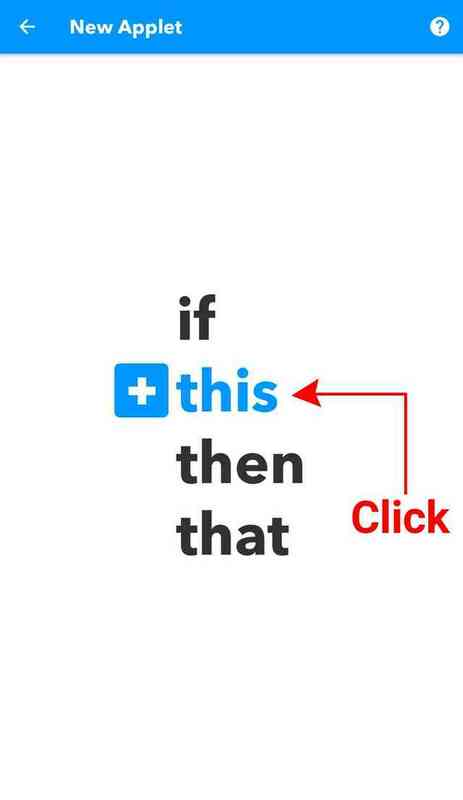 In our own case we used the IFTTT app for Android. 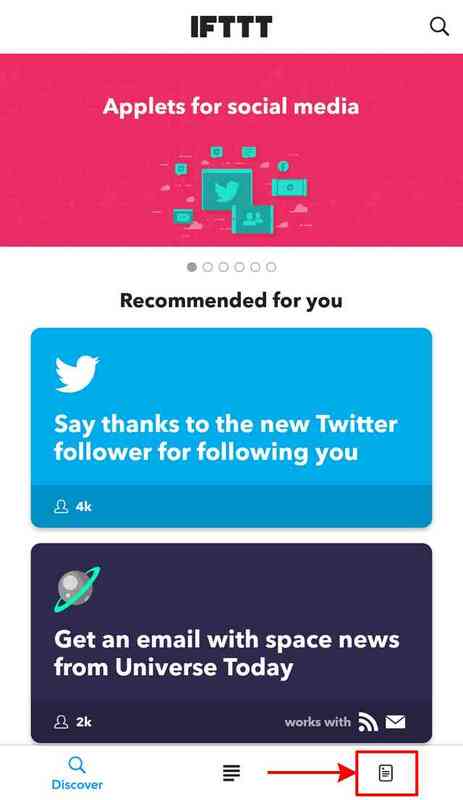 Launch the IFTTT app on your phone. 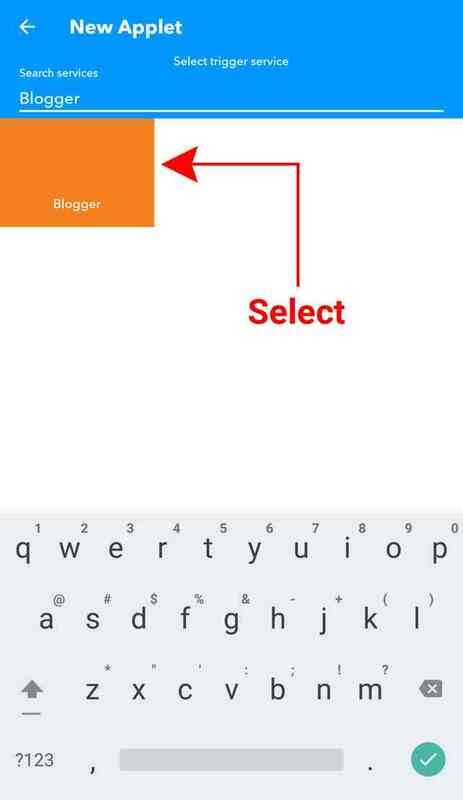 You will be asked to sign in, enter your username and password to login. (i). 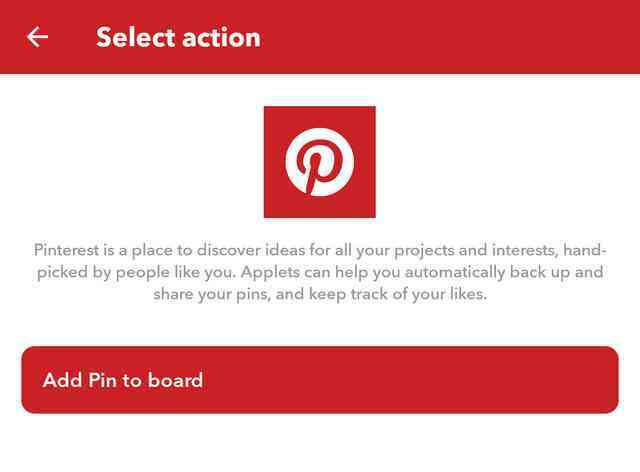 Any new post: If you select this option, any new post you published on your blog will be shared to your Pinterest. In summary, all new post will be shared irrespective of its label or tag. (ii). New post labeled: This option is meant to create a filter rule based on a specific label or tag you applied to your post. Only post with a specific label will be shared. We recommend you select this option. 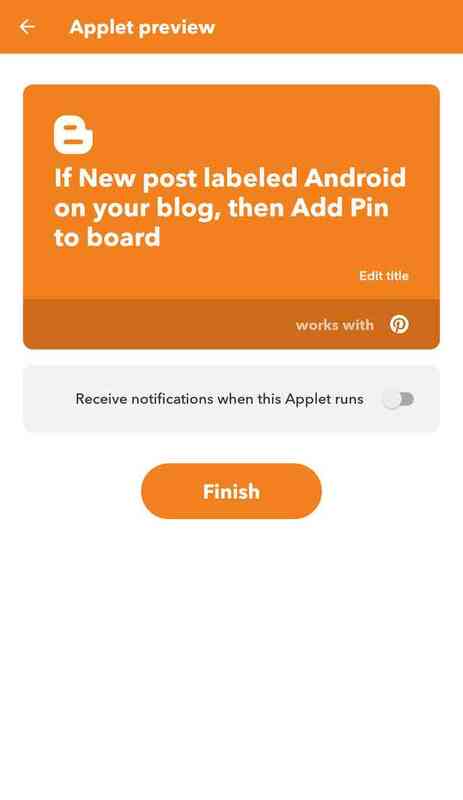 Note: Make sure you enter the precise name of the board you created on Pinterest, or else, IFTTT will create a new board for you where the post will be shared. Click the finish button to activate. 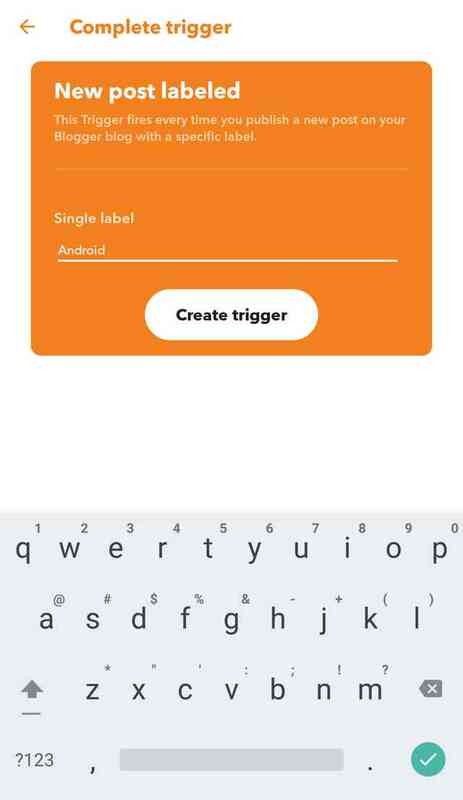 If you are new to IFTTT, you will be required to link your Blogger and Pinterest accounts in Step 5 and Step 9 before you can create the trigger and action rule. 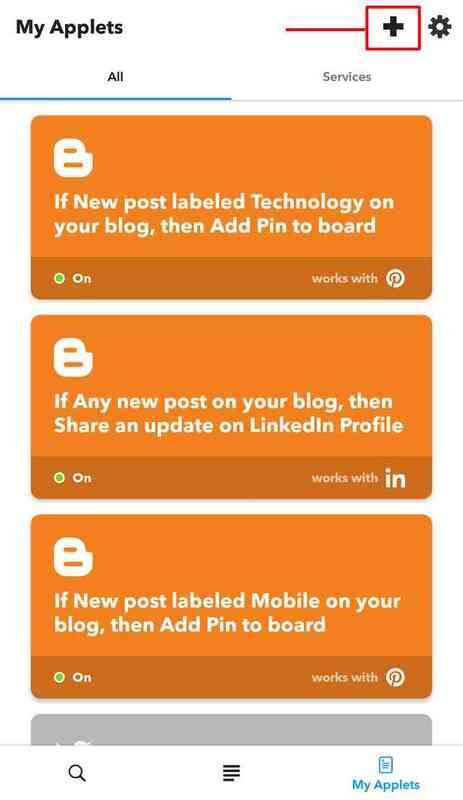 IFTTT will guide you through the whole process, so you have nothing to worry about. 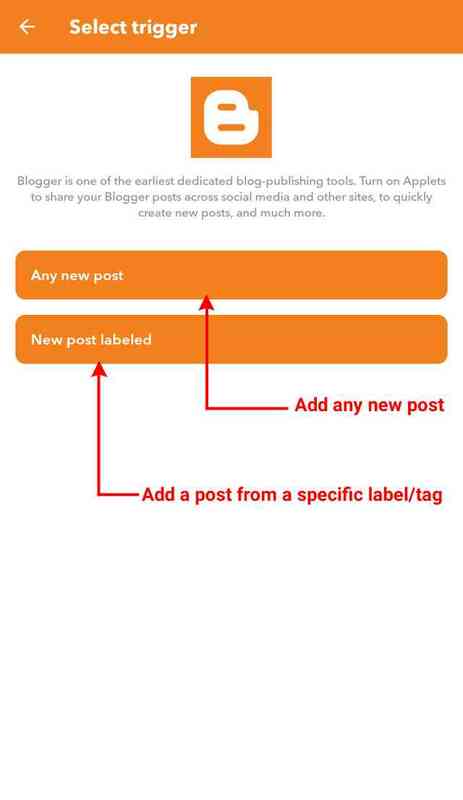 Also, you can create multiple applets, each targeted to specific label/tag of your blog by selecting the second option in Step 5. This will give you granular control over which post you will like to be shared or not. If you face any difficulty or have any question, do not hesitate to let us know by dropping a comment below so we can help.